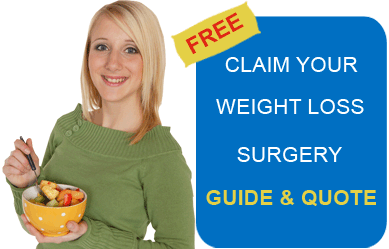 How Low Can Sleeve Gastrectomy Prices Go in Dallas, Texas? With about 37 million hungry people in December 2014 compared to 68.5 million in 1991, Latin America is the only region of the world to meet the United Nations’ goal of reducing hunger by 2015. 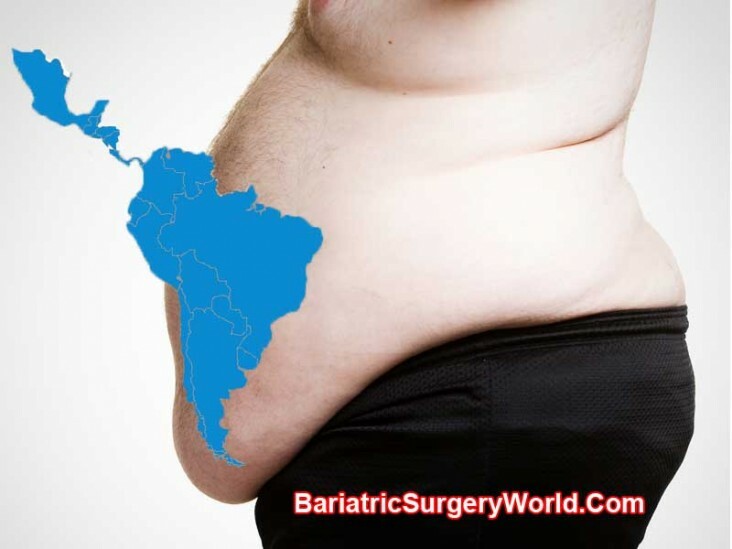 Paradoxically, Latin Americans are now being consumed by the obesity epidemic.